That generic partners@ email address is a great way to kick off your partner program, but the limitations of shared inboxes are well known to all. If you love shared inboxes, check out our friends at FrontApp. As your partner program grows (which it does every day) you’ll want a more robust Web to Lead workflow to capture partner applications. The Outwork Partner Application API syncs your website’s Inbound Partner Request to your Outwork account so you can view, approve, reject, or request more details and begin onboarding! Depending on the current focus and strategy of your partner program, as well as your investment into partner recruitment, you may still have an easily managed flow of inbound partner requests (under 10 a month?). As you are reaching out to join the partner programs of other businesses, you should continue to task manage and capture where you are in their process. You may currently be using tools such as Asana or Trello to project manage your partnership activities, while we love these tools, the lack of a Partner Identity and Reporting capabilities means you’ll be unable to do anything more than be a task-master. As you begin to work more efficiently on your outbound partner recruiting, Outwork’s Partner Project Management capabilities are a quick and easy way to capture your outbound onboarding efforts. In looking to the future of your partnership program, imagine your eco-system 1, 3, and 5 years out. You likely can map out the types of partners you will encounter and seek out over the first few years, but overtime as your program expands it will becomes critical to provide more flexible onboarding workflows that map to specific Partnership types. Outwork supports unlimited partner types and onboarding workflows for each partnership type so you can scale your partner onboarding with just a few clicks. After interviewing 32 BizDev leaders on their partnership onboarding process, we uncovered that the amount of time from initial contact to activated partner is an important health metric in their programs. Your first requirement is to measure the amount of time it takes individual partners to complete your onboarding process and then the amount of time spent at each stage. With this data, you may quickly identify bottlenecks that may have been otherwise impossible to uncover. Taking action with real data in hand means improved efficiency is just around the corner. Outwork may track important metrics related to the entire partnership lifecycle, but it remains important to sync partner organizations and partner contacts into your CRM for forecasting, deal review, and attribution. Your onboarding process shouldn’t begin and end with Salesforce but it certainly should result in a “certified” partner being created in your system of record for customers. 6. Where are you storing your Agreements and NDA’s? Your onboarding process should streamline the signing of contracts such as your partner agreements, NDA’s, rev share docs, and more. Save each contract and each piece of executed partner material in a partner specific location that is linked to that partner. We’ve seen some pretty impressive Egnyte and Dropbox folders with hundreds of partner agreements. Outwork has built in file drop and file storage tied specifically to your partners to keep things organized. As you continue to grow your partner ecosystem you generate momentum, you create a force that acts as a gravitational pull, attracting the best partners to your business. Staying top of mind and driving momentum across your partner community is a reflection of your business and your commitment to the partnership program. Take time to evaluate the entire lifecycle of your partner relationship management and automation. 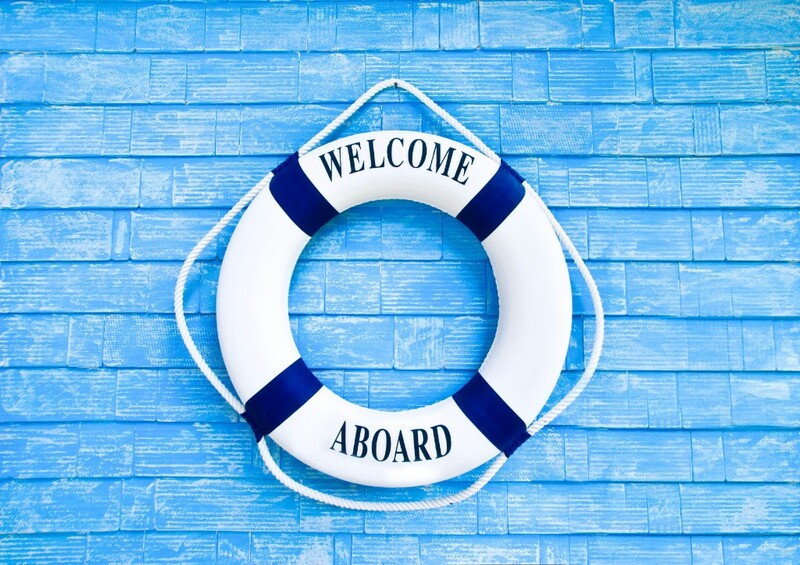 Onboarding is often the first experience many of your partners will remember having with you, your team, and your company! If your partner onboarding feels like pulling teeth, or continues to be “something you haven’t gotten to yet” sign up for Outwork and we’ll quickly give you the tools you need to launch or improve this process for your partners!